If you’re in the market for a new clean room or you are looking to upgrade your existing cleanroom facilities, you have probably noticed that there are a lot of clean room products on the market today. There are a variety of considerations when evaluating your specific cleanroom needs. Here are a few questions to consider as you compare and contrast options for your controlled environment. What is your intended clean room application? What are the industry specific needs surrounding the cleanroom you are planning? 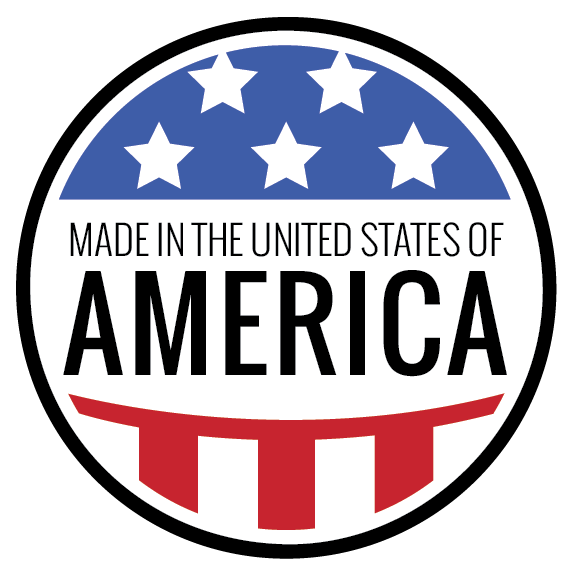 Are there governmental agencies that regulate the product you are manufacturing? Do you have plans for future expansion of this clean room or controlled environment facility? At Isoltech, we have extensive experience providing customers with superior cleanroom surface technology that meets or exceeds the needs of virtually every industry application. Our rigid PVC panels, including coved transitions and preformed corners, are made in the USA and are heat welded to create a monolithic surface that is highly resistant to liquids and chemicals, prevents bacterial growth and can withstand up to four times as much force of impact when compared to the leading competitor. Our low maintenance surface finishes are also smooth, nonporous, easy to clean, non-shedding, light reflecting and never require painting, making them FDA and USDA compliant. And all Isoltech panels meet California’s strict flame and smoke density test requirements. Don’t leave your cleanroom to chance. Contact Jon Smith, Isoltech Technologies Specialist, today for a product sample or to learn more about the benefits associated with Isoltech surface finishes, 866-331-5910.